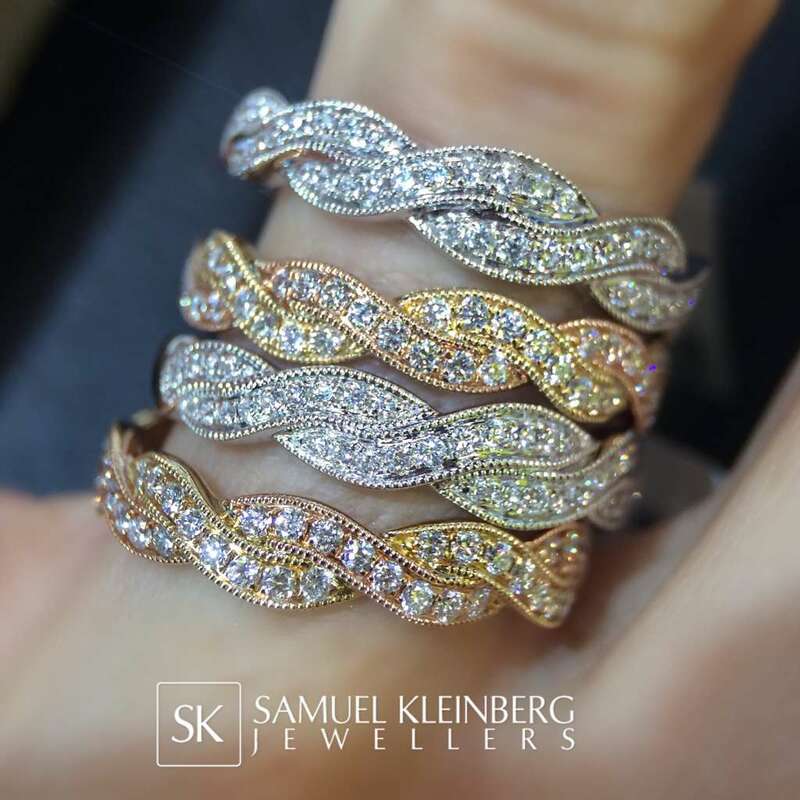 All twisted up today in sparkle with these diamond twisted eternity rings! How amazing do they look stacked together! ?